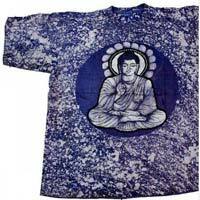 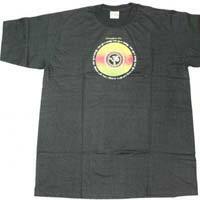 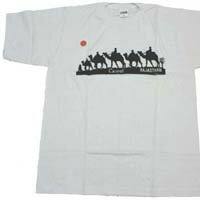 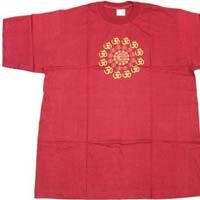 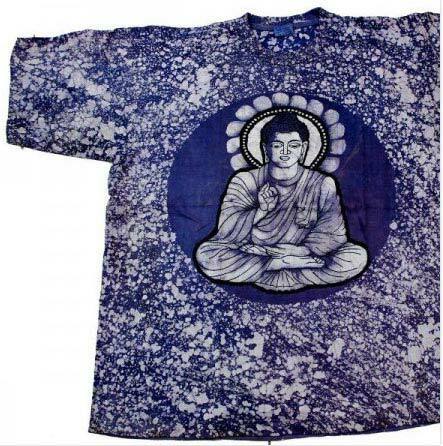 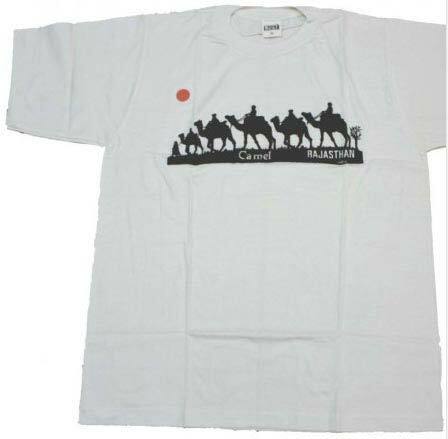 We are a distinguished manufacturer, exporter and supplier of Mens Round Neck T-Shirts in Delhi, India. 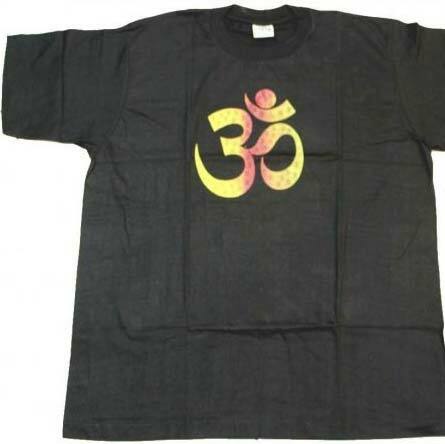 These round neck t-shirts are ideal for a casual look and have been manufactured using the best quality fabric. 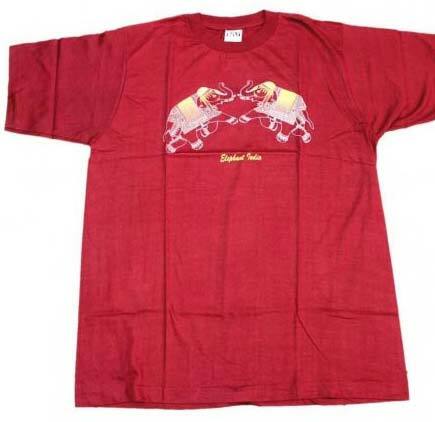 They are stitched to perfection by our designers with care and assure a long life to them. 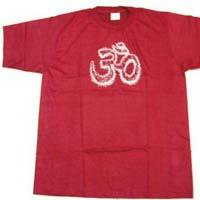 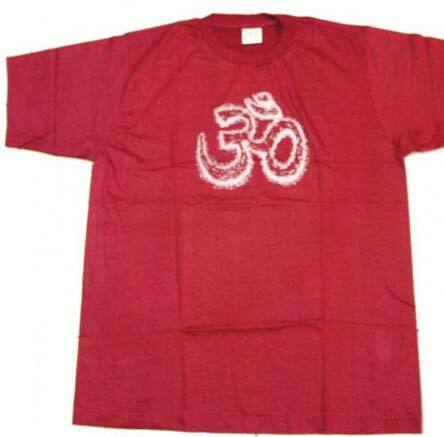 These t-shirts can be ordered from us in vibrant colours and sizes as per the need of the customers.